The real estate market is witnessing a new era of resurgence, with the luxury housing units showing signs of greater demand in Hyderabad, feel experts at Modi Builders. 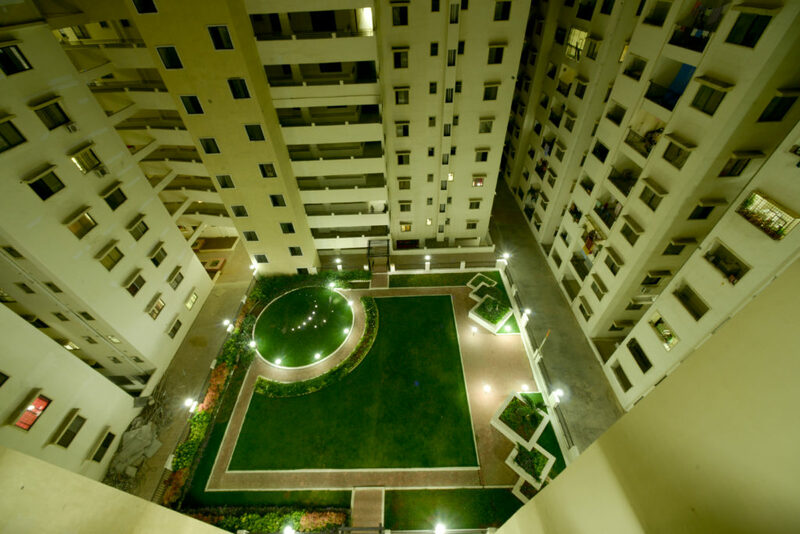 Apartments in posh areas like Ghatkesar, Shamirpet, Kuktpally and Kongarkalan offer a range of apartments in Hyderabad, which have different prices, styles, layouts and much more. Besides, statistics have also shown that more than 60% of the first time home buyers continue to opt for apartments. Modi Builders,with a vision to solidify the progress of India towards building better infrastructure, are constructing condos at a rapid rate. The company has already acquired land in different parts of Hyderabad, and is continuously engaged in buying additional units. 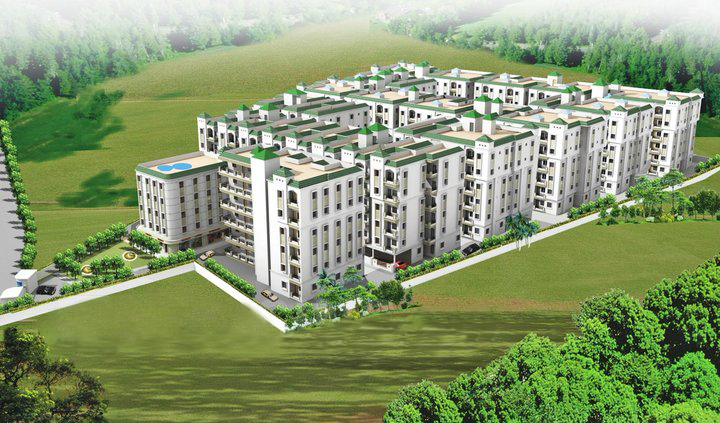 Its only aim is to build fully-equipped houses, which cater to the growing demand. Luxury apartment in an upscale neighbourhood is a performing asset that gives great return on your investment. Moreover, with Modi Builders completely focusing on offering the scale of neighbourhood, the apartments consist of world class facilities. The design and the customization of the apartments offer value added services that include food stuff and beverage service, swimming pools, parking and lift facility, free wifi, garden, an all furnished kitchen with fitted oven and microwave, and a fitted bathroom with a shower and free toiletries, adding value to money. Apartments in Hyderabad range from Rs 40 lakh to Rs 4 crore, as an estimation given by builders to develop a luxury housing units. However, the price of property is justified by its location, clearly stating the reason why ‘geographical concentration of property’ plays an important role in the real estate sector. In addition, many high-end apartments by Modi Builders also provide esteem facilities like solar generators, home automation, accident and medical emergency relief rooms, etc. 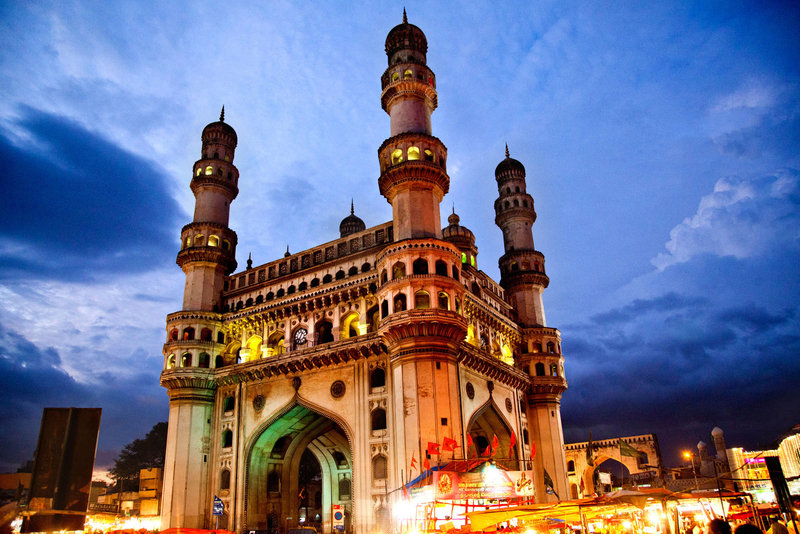 While it’s hard to fathom the growth of Hyderabad, which has taken a gigantic leaps towards becoming a developed city, we can for sure say, that it is one of the fastest-growing urban sprawls of India. Furthermore, what is more inviting about the city is its IT infrastructure, which has also contributed to the stellar growth factor. Additionally, it is attracting the workforce from South India, which works as an influence, multiplying the needs of housing units required in the city. Be it a demand for a small or a very large and luxurious house, Hyderabad continues to invite people, which seek solution in investing good amount of money in the real estate sector.